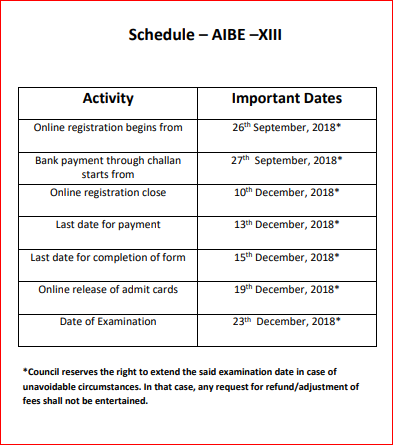 AIBE 13 All India Bar Examination 2019-20: The All India Bar Examination (AIBE) is conducted by the Bar Council of India. 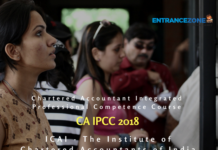 The AIBE is organized to assess the basic level skills, whereas setting a minimum standard for admission to the practice of law and also examine the fresher advocate’s capability to practice the profession of law in India. Finally, after passing the AIBE 13 All India Bar Examination 2019 candidates will get a “Certificate of Practice” by the Bar Council of India. 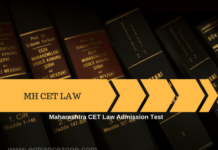 Also, AIBE is compulsory examination passed by Legal Education Committee and the Bar Council of India members at duly constituted meetings in April 2010. 13th AIBE will be organized in 40 cities of India and in 11 languages. All India Bar Examination (AIBE 13) 2019 Exam will be conducted tomorrow i.e on 23 December 2019. The exam will be held for the State Bar Council enrolled applicants willing to practice law in India. 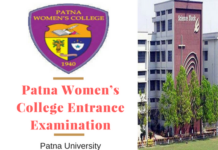 The examination is going to be conducted as an Open Book Exam in Offline mode at many AIBE 13 2019 Exam Centres. 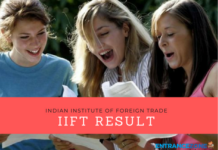 AIBE 13 2019 Admit Card has been released today on 19 December 2019. Check below for registration process details. The Application form for AIBE 13 2019-20 will be available online and offline. Generally, The Application form is available from the month of September. Also, the last date to submit Bar Council Application Form is in November 2019. Whereas, Candidates need to upload scanned photograph passport size and signature. 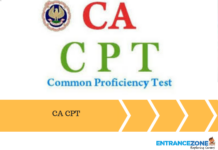 In case of ST/SC category and disability, the certificate is required. The fees for the application (enrolment fee) can be paid only through SBI challan and No other modes are acceptable. Also, payment should be submitted within 24 hours. No printed copy should be sent to the BCI office. Furthermore, The candidates should keep the printout of application form for future reference. Application or Registration Fee: The registration fees can be paid through SBI challan only. And the application fee for General/OBC candidates is Rs. 3560/- and for ST/SC candidates is Rs. 2560/-. The eligibility criteria for Bar Council of India AIBE examination is given below. Nationality: Only for Indian national. 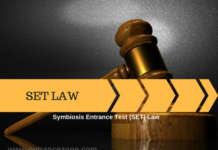 Qualifying Examination: Students must have passed 3 or 5 years Bachelor of Laws (LL.B.) course recognized by BCI. State Bar Council Enrollment: To appear in AIBE, the candidates must enroll themselves in respective State BAR councils. And must have advocate enrollment card with them. 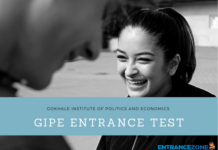 Age Criteria: No upper and lower age limit is prescribed for writing BCI AIBE exam. Number of Attempts: No limit, the candidates can appear as many times as they want. 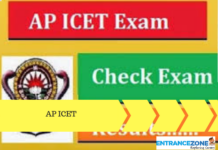 AIBE 13 2019 Admit Card has been released today i.e 19 December 2019. To download the admit card of All India Bar Examination (AIBE), candidates need the registration number and date of birth. 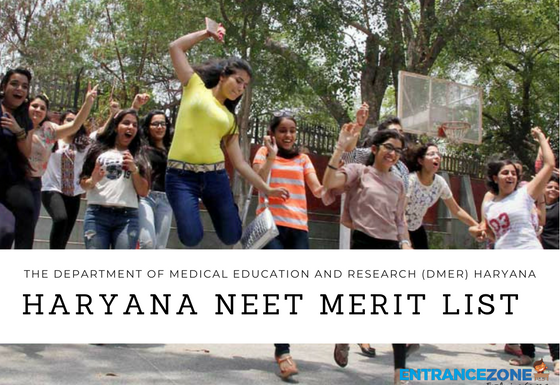 Furthermore, aspirants need to click on the admit card link and fill out the details. 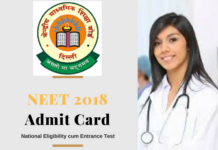 after filling the details of AIBE 13 Admit Card 2019-19, candidates can download the admit card. 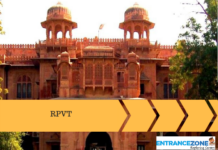 Whereas, candidates are advised to match all the details on admit card. In case of any discrepancy, one should inform the exam conducting authority i.e. 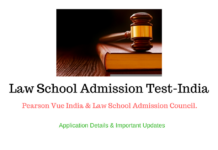 Bar Council of India and get the admit card details corrected. The result for ALL INDIA BAR EXAMINATION-XIII is announced and available to download at Bar council official website. To view, the results candidate need to enter the roll number and birth date. 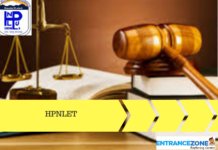 Read about the Law Entrance Examinations here. Stay tuned for AIBE 13 All India Bar Examination 2019-19 at EntranceZone. 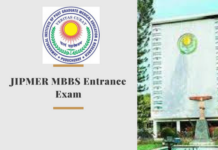 aibe exam 2019, aibe result 2019, maybe xiaibe login, maybe xi result, maybe 11 results, be exam date 2019, aibe 12, all india bar examination result, all india bar exam result 2018, all india bar exam 2019, bar council of india result 2018, bar council of india exam 2018, aibe 13 exam 2018, aibe exam 2018. 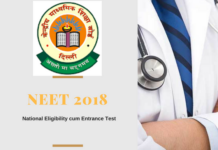 December 3 2017 ke AIBE examination ke bad ab kab exam hogi….ek saal main ye exam kitnibar hoti hai. Exam ki last date kya hai?? I have enrolled myself at Odisha State Bar Council on 21.05.2016. But unfortunately i couldn’t appear single time for this exam. Aibe ki kitane trayal de sakte he…or sidual kya he..?